The Wall Street firm racked up record fees in both underwriting and investment management in the second quarter. A drop in capital-heavy FICC revenue, though, left a mark. Goldman had to rely on a big jump in private equity gains, and lower taxes, to keep earnings above water. Goldman Sachs inserteda clause into the contracts of London-based bankers that gave it the right to reverse salary hikes. 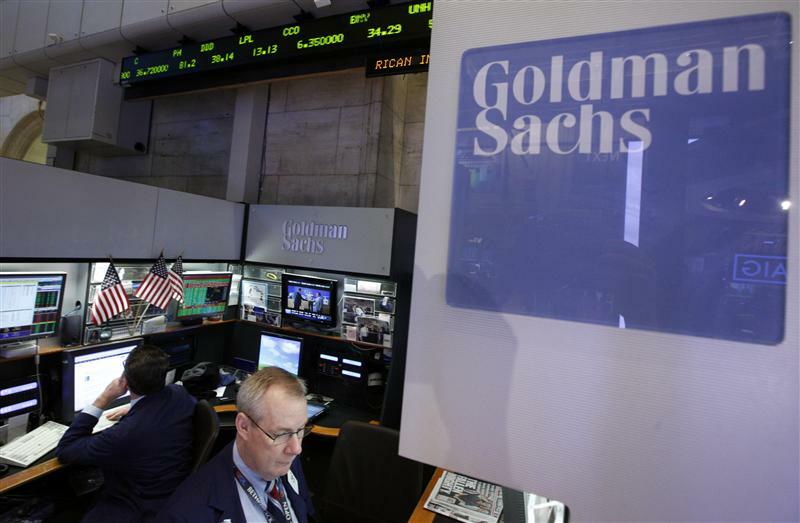 Goldman Sachs on July 15 reported second-quarter net income of $2.04 billion on revenue of $9.13 billion. At $4.10 a share, earnings beat the $3.05 per-share consensus estimate of sell-side analysts. Annualized return on equity was 10.9 percent for both the quarter and the first six months of the year. Equity and debt underwriting was a record $1.28 billion, thanks to debt underwriting revenue of $730 million, also a record. Investment management fees hit $1.2 billion. Fixed income, currency and commodities revenue of $2.2 billion was 22 percent lower than in the first quarter and 10 percent below the top line in the second quarter of last year. Equities trading revenue of $1.6 billion was virtually flat with the first three months of the year and 13 percent lower than last year’s second quarter.